TOKYO/BENGALURU (Reuters) - Panasonic Corp and Tesla (NASDAQ:TSLA) Inc will continue to make new investments in the U.S. electric carmaker's Gigafactory as needed, but believe they can squeeze more out of existing resources than previously planned, Tesla said on Thursday. 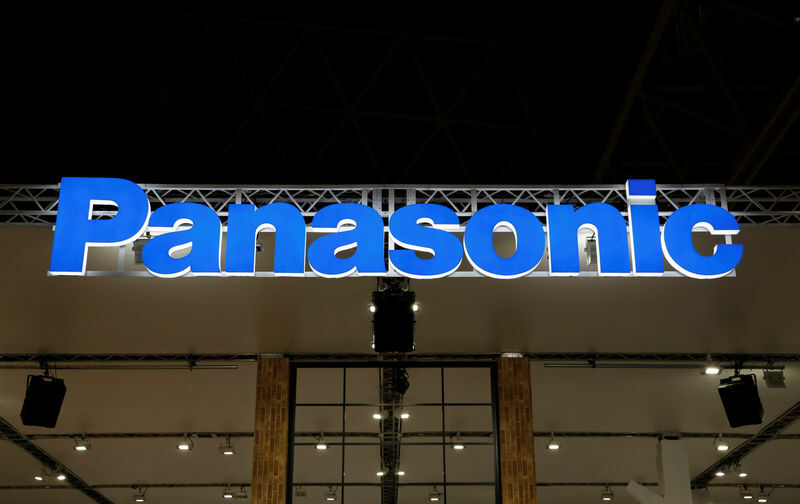 Separately, Panasonic said it was watching the demand situation in the electric car market before making any further investments in expanding the capacity of the Nevada plant. The two companies were responding to a report by Japan's Nikkei that said they had frozen previous plans to raise the capacity of the plant, which supplies battery packs for Tesla cars. "Both Tesla and Panasonic continue to invest substantial funds into Gigafactory," a Tesla spokesperson said. "That said, we believe there is far more output to be gained from improving existing production equipment than was previously estimated." Giving no details of its sources, the Nikkei reported https://asia.nikkei.com/Business/Companies/Tesla-and-Panasonic-freeze-spending-on-4.5bn-Gigafactory that financial issues had led the companies to rethink plans to expand the capacity of Gigafactory 1 by another 50 percent next year. The business daily said the companies had already together invested $4.5 billion in the facility and had been planning to expand the plant's capacity to the equivalent of 54 gigawatt hours (GWh) a year in 2020 from 35 GWh at present. "Panasonic established a battery production capacity of 35 GWh in Tesla's Gigafactory 1 by the end of March 2019 in line with growing demand," Japan-based Panasonic said in an email. "Watching the demand situation, Panasonic will study additional investments over 35 GWh in collaboration with Tesla." Neither company had made public detailed future development plans for the site, although Panasonic said https://www.reuters.com/article/us-panasonic-batteries-idUSKBN1JS08J in July last year it would consider further investment in the Gigafactory if requested by the U.S. electric carmaker. Panasonic is the exclusive battery cell supplier for Tesla, which in turn is Panasonic's biggest EV battery client. In February, Tesla said it had agreed to buy U.S. energy storage company Maxwell Technologies Inc, sending shares in Panasonic lower. Tesla Chief Executive Officer Elon Musk also said in November the U.S. company would manufacture all its battery modules and packs at its new Shanghai factory and planned to diversify its sources. The Japanese company has only said that it was studying various possibilities with regards to the plant. Lower-than-expected car deliveries by Tesla in the first quarter spooked stock and bond investors earlier this month, adding to Wall Street's concerns about its future cashflow. Tesla is expected to report first-quarter earnings on April 24.